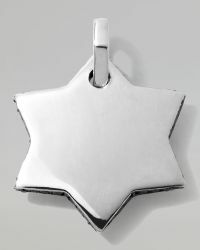 Ippolita is the eponymous brand from the designer Ippolita Rostagno. 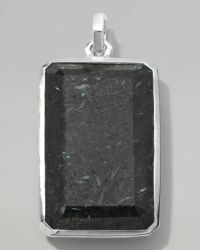 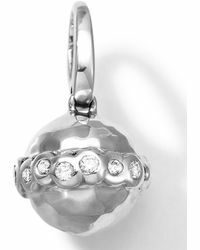 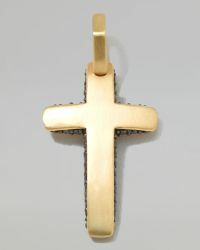 Producing covetable jewellery with colourful and distinctive designs, the brand accessorizes the fashion-forward male. 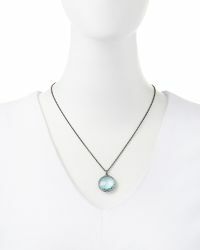 Crafted with a variety of metals and materials, Ippolita jewellery is a great addition to your closet. 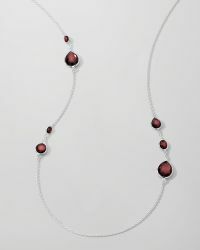 The Ippolita necklace collection boasts an array of must-have items. 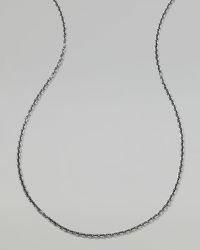 From timeless sterling silver chains to solid weighty pendants made from precious metals, these necklaces exude luxury and individual style. 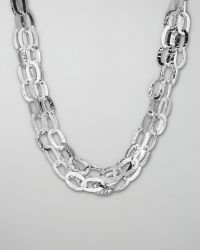 Sterling Silver Chain Necklace 24"